There are no photos with those IDs or post 15838 does not have any attached images! The town of Nueva took over last year the celebration of the antroxu, the preparations and the preparation of this year's program is in charge of the group Amigos de Nueva, which will have the collaboration of the City of Llanes. 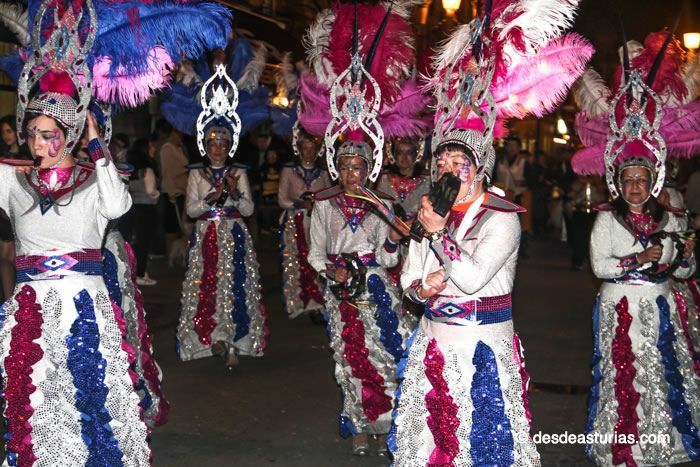 In Posada they are already dealing with everything related to the local carnival, which for years has become one of the most important in the eastern region.